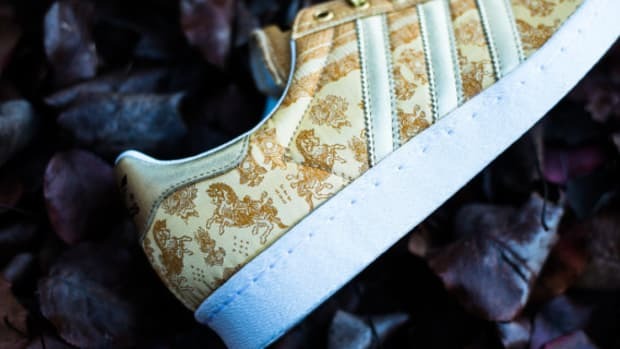 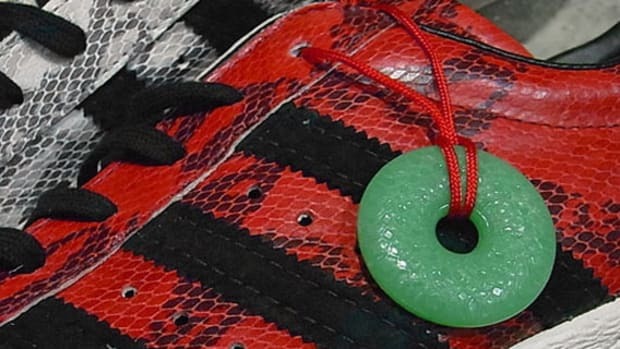 Next month&apos;s ringing in of Chinese New Year will see the dawn of the Year of the Horse, a theme that&apos;s celebrated on two classic adidas Originals silhouettes -- the Tech Super and Superstar 80s. 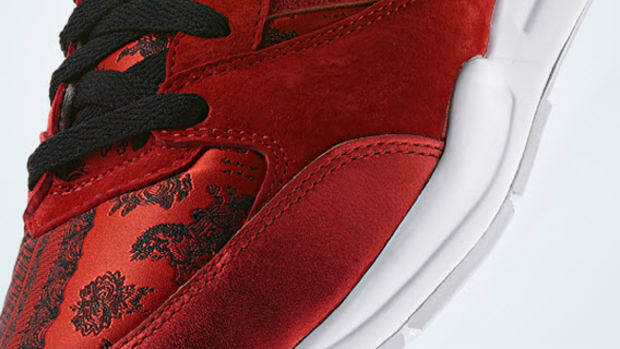 The upcoming CNY pack is rendered in red and gold, representing fortune and good luck, while the uppers of both styles are adorned with a jacquard horse motif as a cultural tribute. 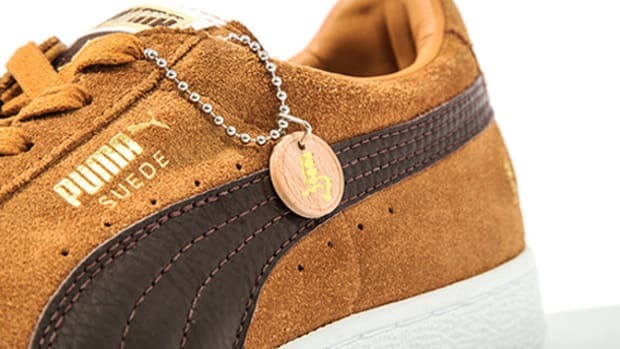 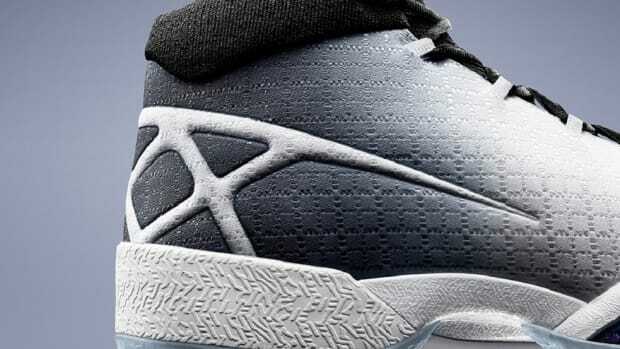 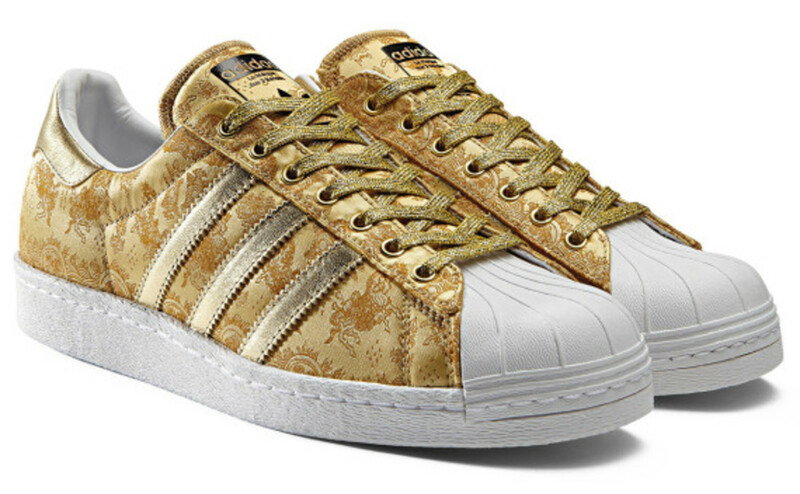 Additional common details include contrast white sole units and tonal adidas three-stripes finished with a subtle metallic sheen. 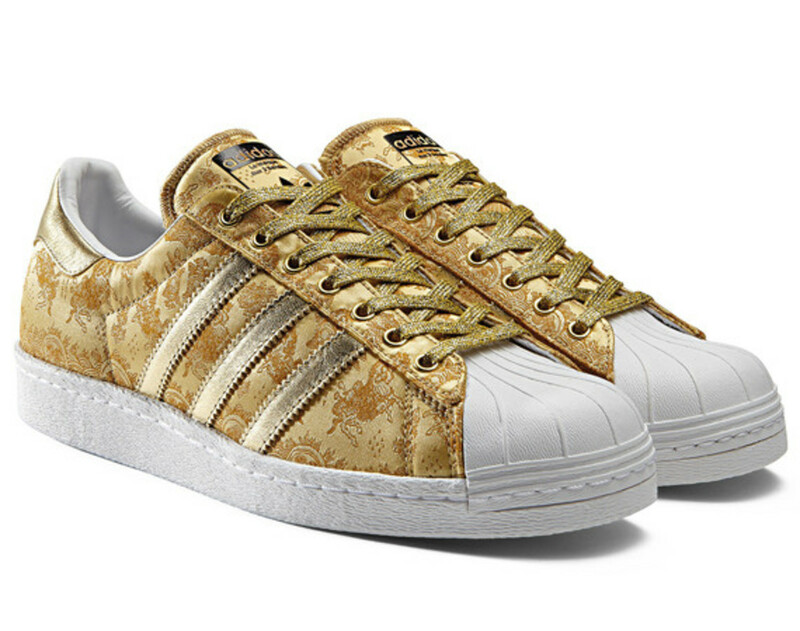 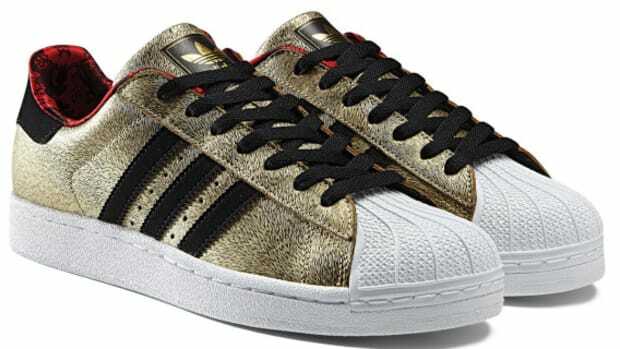 Contrast black laces on the Tech Super and tonal gold laces on the Superstar 80s complete the look. 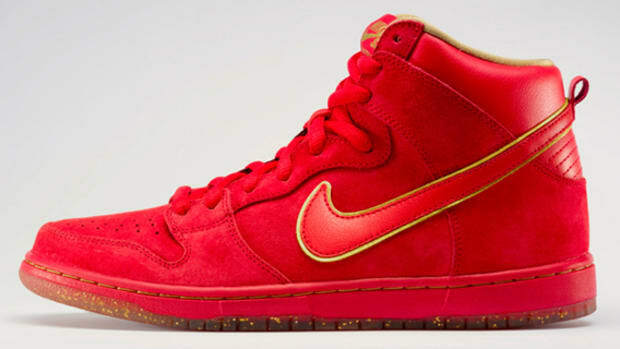 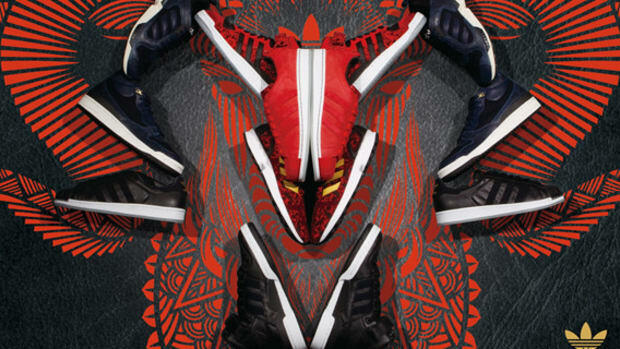 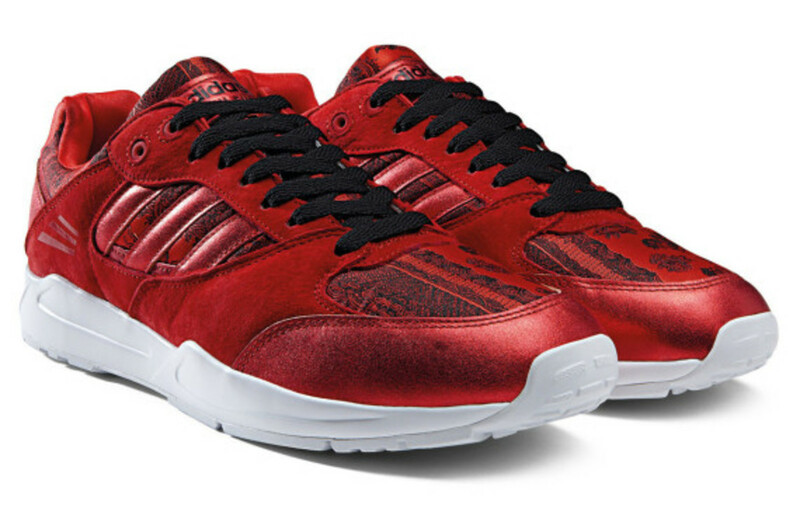 Expect the adidas Originals CNY pack to launch in stores January 1st.